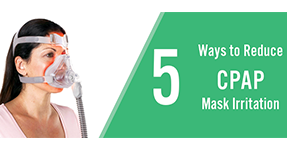 Easy Breathe’s CPAP Prescription Package offers an easy, convenient, quick and affordable way to obtain a CPAP prescription. 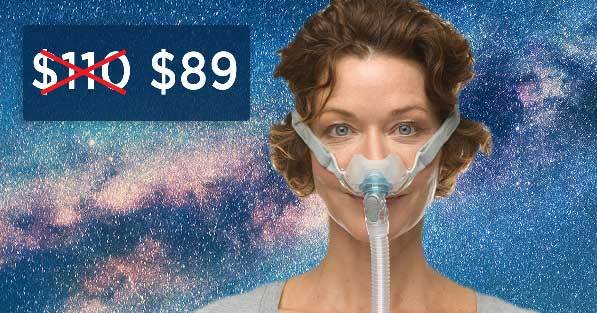 Purchase the CPAP Prescription Package for $99. Within 1 business day, you will receive a Sleep Apnea questionnaire via email. Once you complete the questionnaire, a U.S. licensed physician will review your answers and write you a prescription. 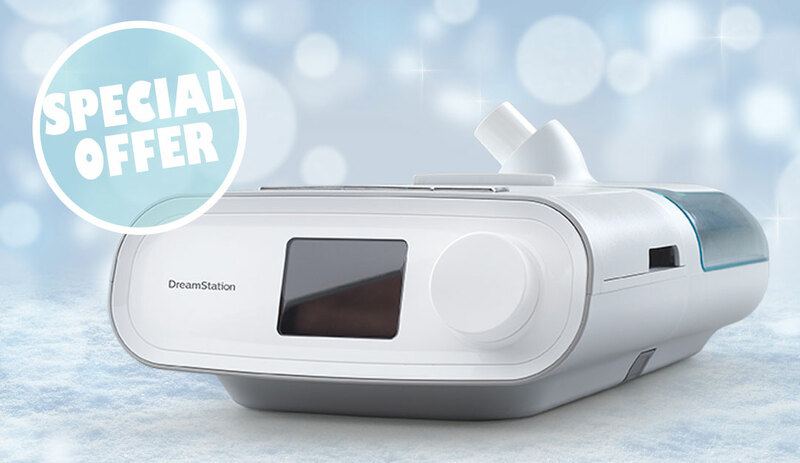 You can use the prescription to purchase any CPAP mask, machine, or other CPAP supplies! I have used c-pap for over 10 years. Needed to replace old machine. Insurance wanted another sleep study. All I had to do was contact customer service about an automatic machine and fill out a questionnaire. 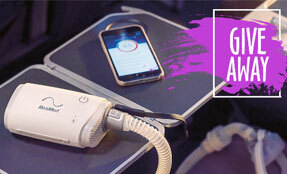 The machine arrived within the week and works great without the cost of a sleep clinic. 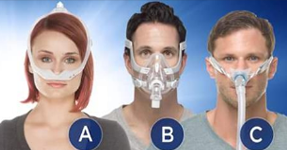 The CPAP Prescription program was a breeze. They make it completely user friendly and I recommend it highly. They deliver, end of story. My doctor only has hours from 8-5 M-F. I don’t work local so it would cause me to miss work and I get paid by the hour. This was easy and convenient for me. Finally took advantage of the Prescription Package to upgrade my worn out CPAP machine. My machine was still in use, albeit it was several years old, noisy, and not very user friendly. I moved outside of the county where I was originally diagnosed, and not only was it inconvenient to try to see the doctor (long commute), in addition to my 10 hour work day, but I had not been happy with recent changes made at their facility. I was so happy to find an alternate resource that allowed me to upgrade my machine and purchase additional needs. I am very pleased with easybreathe.com and their expedient customer service! My only complaint…. WHY DID I WAIT SO LONG TO MAKE USE OF THEIR SCRIPT PKG?!?! I was looking at a real emergency (for me); my humidifier had broken, and my mask was damaged. I was looking at the next week with very little sleep (and what sleep I get wouldn’t be comfortable). Easybreathe was able to expedite a prescription, and ship me not only a new humidifier, but a new mask (Dreamwear, which I like a LOT better than my old mask!). The process to get the prescription was very easy. Great customer service, and fast delivery. The prescription package saved me over $2500. The previous Dr. wanted me to do a whole new sleep study even though it is obvious from the data in my old cpap that it is working well. Thank you for providing this service. 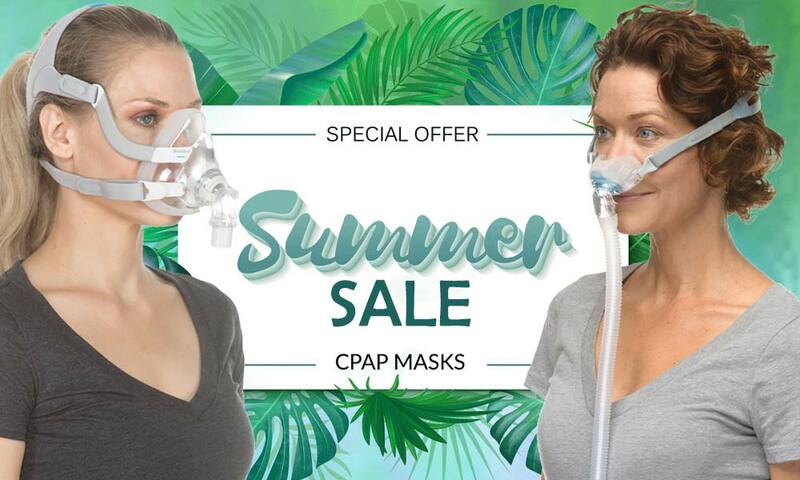 Both me and my wife got new CPAP machines as a result, so the actual savings were over $5000 on the prescriptions alone, add the savings of the CPAP machine itself, I saved a lot of money. The new machines work like a dream, we are very pleased! After fighting with the supplier that had my Rx to get a new machine, they would not give it to me and were forcing me to go through the whole study again… One call and everything was taken care of, overnight shipping too. Cheaper than using my insurance. Well worth it. Thanks guys. 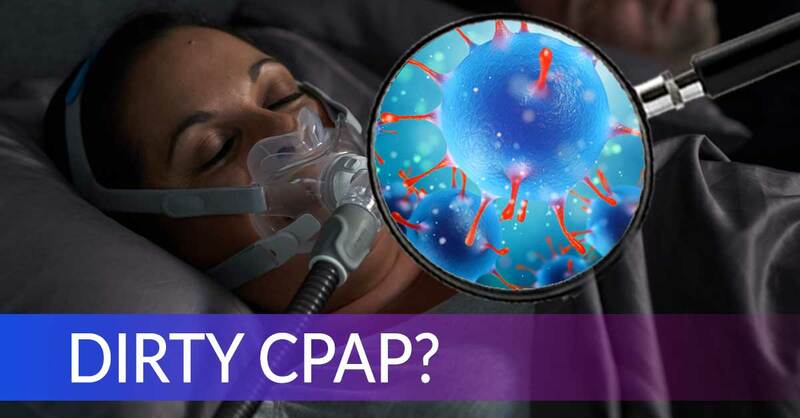 *** The CPAP Prescription Package is acceptable for all non-insurance orders.